If you’re preparing for a ski holiday this winter, you’ll want to ensure that you’ve packed all the essentials. 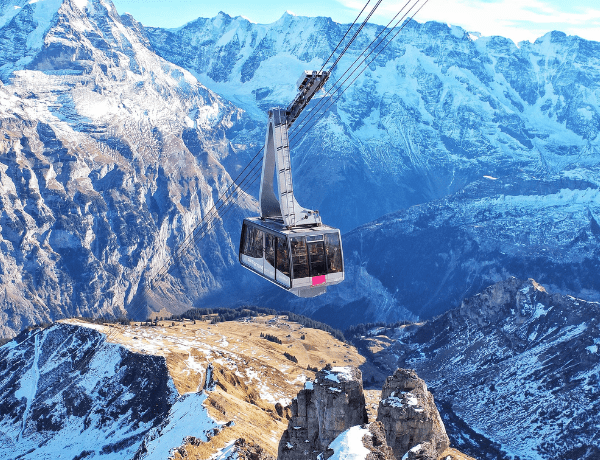 Regardless of if you’re venturing to the Alps, Lapland or the Rockies, having the right clothing and equipment is imperative for an enjoyable trip. 1. Pack lots of layers to keep you warm. 2. Take several pairs of thermals to wear under your ski wear. 3. Remember a flask – you’ll be able to save money by stopping off for fewer hot chocolates! 4. Sun tan lotion – despite the typical freezing whether associated with a ski trip, it’s still possible to get sunburn as the sun reflects off the snow. 5. Lip balm – your lips can easily become chapped when exposed to sun, wind and cold air. 6. Travel adaptors – ensure you can power all the tech and other gadgets that you’ll need, from phones and tablets to hairdryers and straighteners. 7. Deep heat or similar – after a long day on the slopes, you may want to provide some respite for your aching muscles! 8. A small rucksack – big enough to carry your water, snacks and extra layers, but not so large that it’s difficult to carry. 9. Goggles – purchase these before travelling as you can avoid the inflated prices you’ll typically find at resort shops. 10. Waterproof jacket, salopettes and mittens – it’s worth checking for any holes in your outerwear, as you could end up being very cold otherwise! 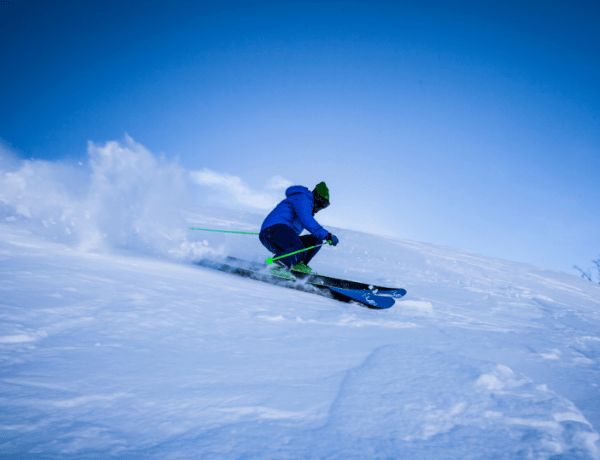 Ski equipment is often available for hire in resorts and can be a viable alternative to taking your own skis, boots and poles. Alternatively, make sure that you’ve checked your own equipment to ensure that it has not sustained any damage while in storage or transit. If you’re struggling for space in your suitcase, or simply want to reduce the weight of your luggage, you may wish to wear items such as ski boots and jackets during the flight. And lastly, don’t forget to ensure you have adequate winter travel insurance to cover all of the activities that you have planned.